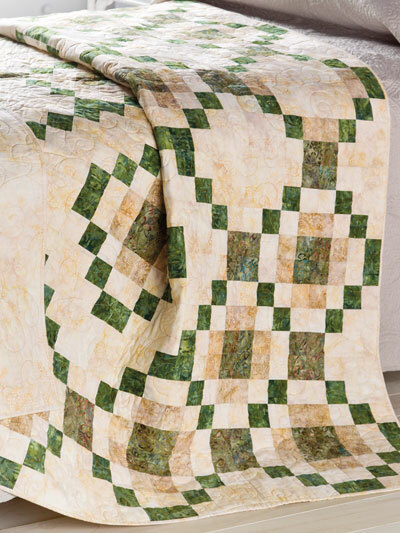 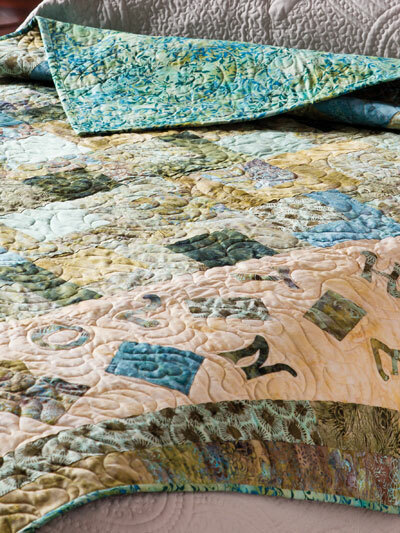 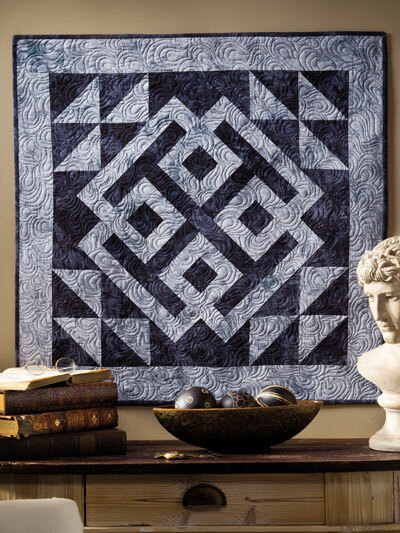 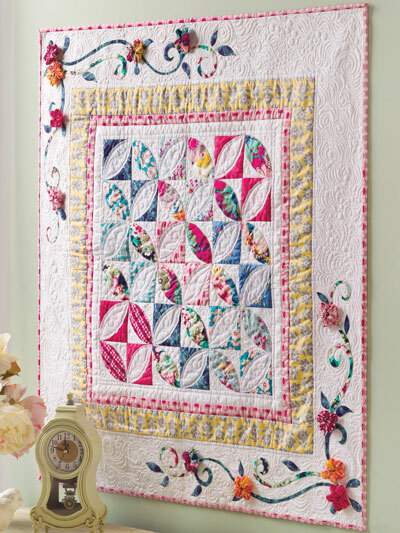 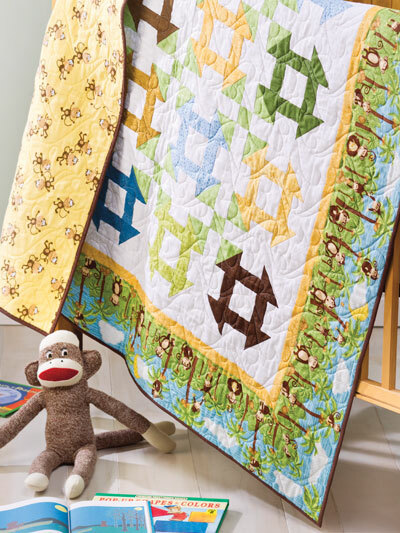 Looking for quilting inspiration? 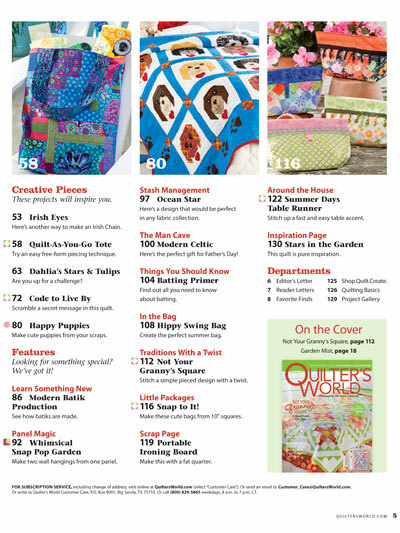 Need a quick pattern for a specific gift? 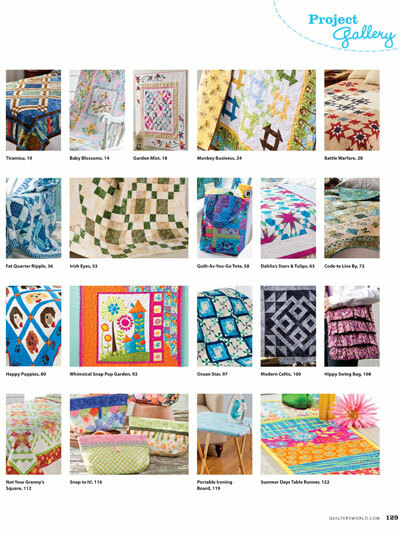 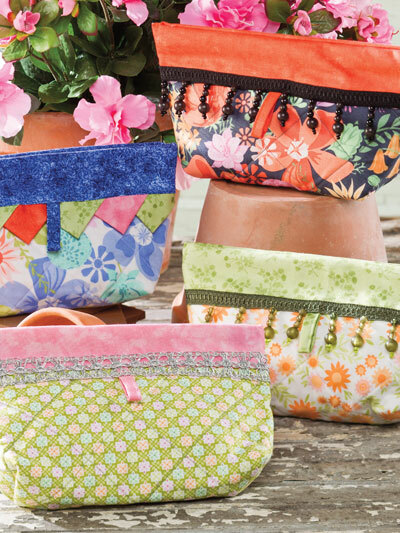 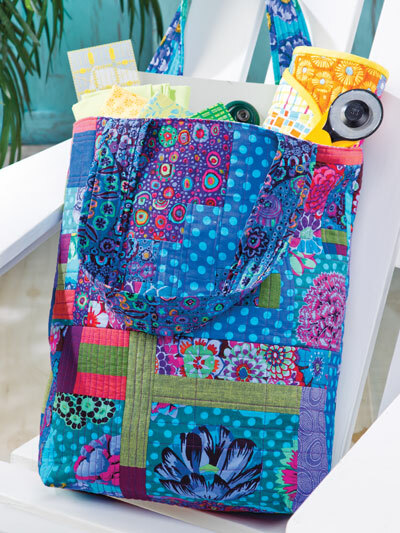 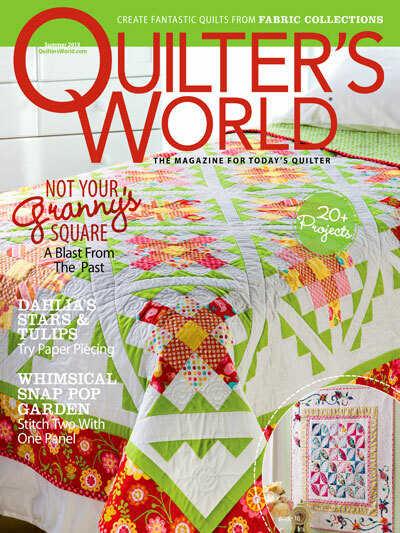 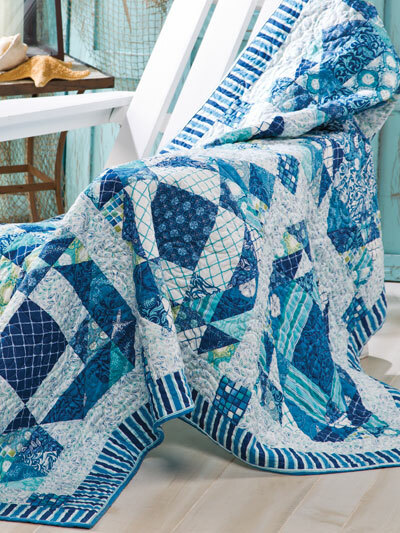 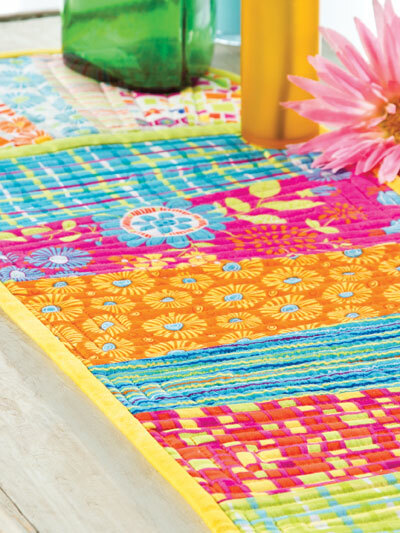 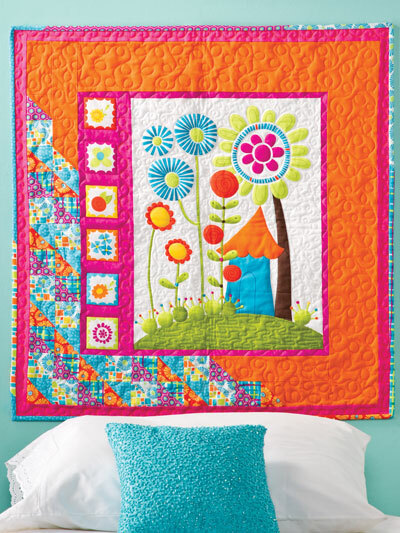 You need look no farther than this Summer 2013 edition of Quilter's World! 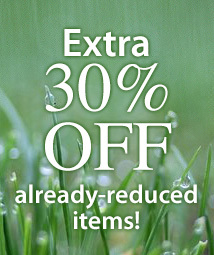 Talk about good old-fashioned value! 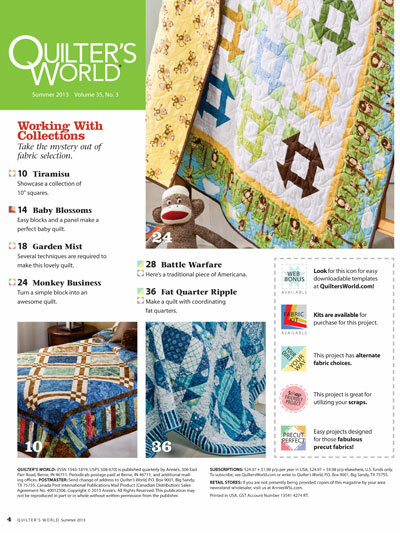 This issue literally has dozens and dozens of inspiring designs, all at one low price. 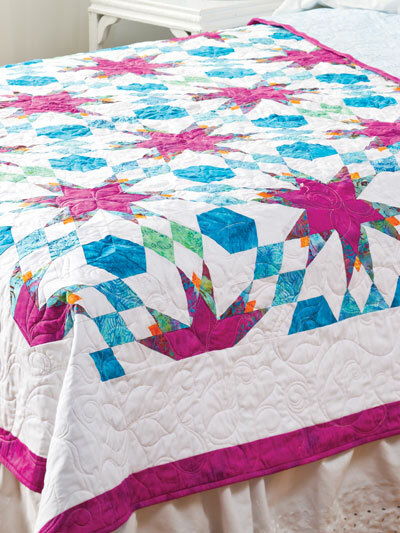 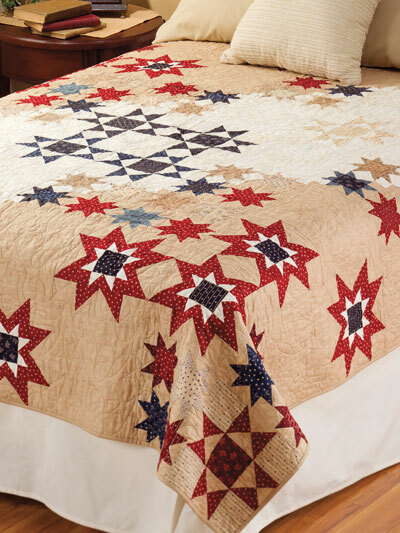 You can count on the accuracy of the instructions, and the exclusive quilt designs are found nowhere else.